What do Arson Investigators Look for During an Investigation? OSCR for Fire Q&A: What do Arson Investigators Look for during an Investigation? In this blog series, OSCR Edu-Techie, Carmella sits down with her father, Lou Giancursio, a former Rochester City Firefighter with over 20 years of experience. Giancursio answers some key questions around pre-planning and emergency management, outlining what do arson investigators look for during a fire investigation. Q: What do arson investigators look for during a fire investigation? 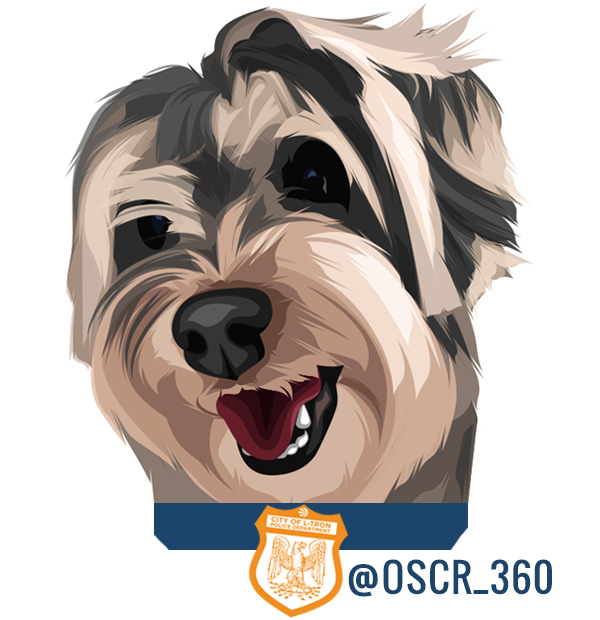 How can OSCR help? 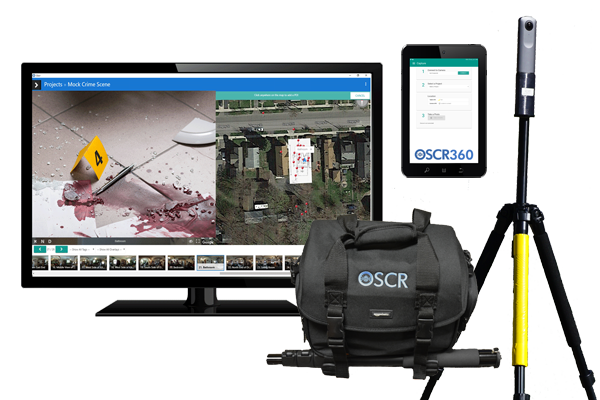 OSCR360 is a tool for arson investigators that captures the fire scene in its entirety – from side to side and top to bottom. The 360-degree photos that are captured are useful throughout the investigation phase, as investigators can virtually revisit the scene looking for details they may have missed. The panoramic photos are also invaluable in the courtroom, as juries can virtually tour the scene and grasp the full picture, rather than traditional photos that capture one piece of evidence at a time. Q: Why is emergency pre-planning important and how can current measures be improved? as possible. In a matter of minutes, OSCR can capture so many more locations than any city firefighter could personally tour on his/her shift. The ability to review locations virtually during training exercises or down time during one’s shift can help alleviate fears of entering an unfamiliar space. What do arson investigators look for – OSCR360. 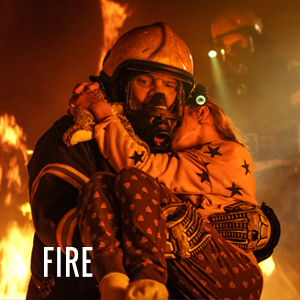 Learn more about OSCR for fire. Stay tuned for the second blog in this series, titled ‘The Role the Firefighter Plays in an Arson Investigation‘. Louis Giancursio retired from the City of Rochester Fire Department in New York with over 21 years of experience. He has been recognized both locally and nationally for his heroic efforts on numerous occasions. Lou’s areas of firefighting expertise include fire rescues, HAZMAT emergencies, rope river rescues, and motor vehicle crashes. 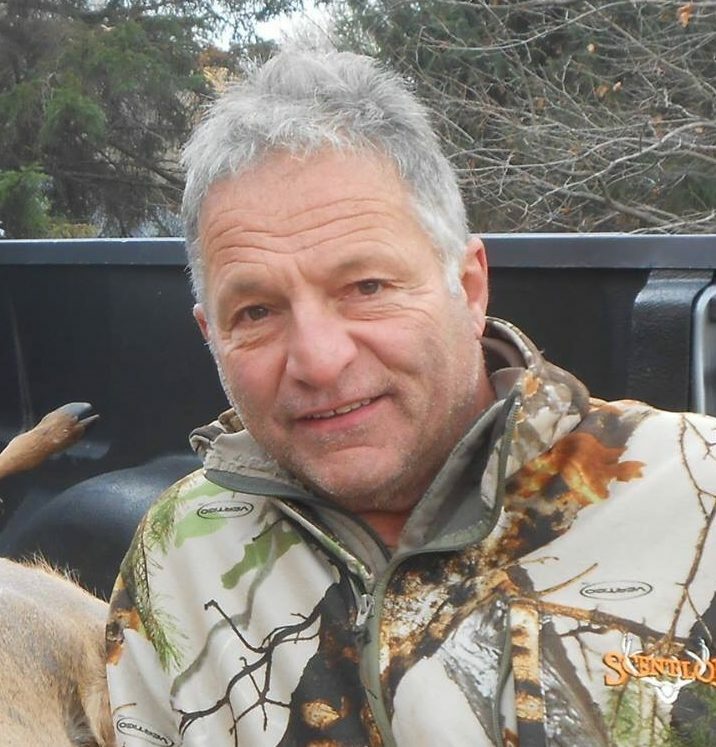 Currently Lou is a part-time plumber, operates a vegetable stand from his small farm, and enjoys hunting, hiking, and fishing in his spare time. Carmella Giancursio is Lou’s daughter and was very excited to interview her dad for this article. 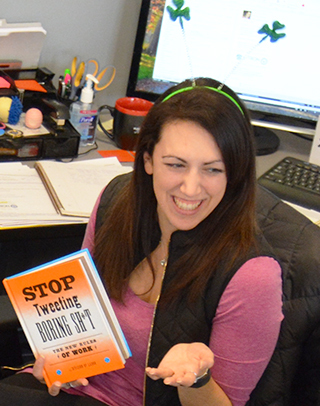 Carmella is L-Tron’s Public Relations Specialist & Content Editor. When she’s not working or taking care of her 3 young kids, she can be found in the kitchen, channeling her Italian heritage. Carmella can be reached at Carmella.Giancursio@L-Tron.com.